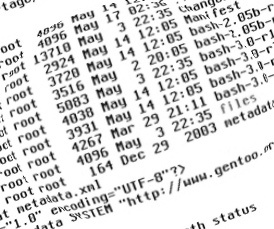 Shell Shock: Bash bug is labelled the largest ever to hit the internet. However, our Helpwise web servers are patched and secure from this bug. It does however affect a large number of household items and embedded software, and also Apple computers running OSX !